This profile came from AURANGABAD of MAHARASHTRA. Birth date of this profile : May 16 1994 at : JALNA with Skin : Fair colour. The Height : 180 feet and Weight : 75 Kg. 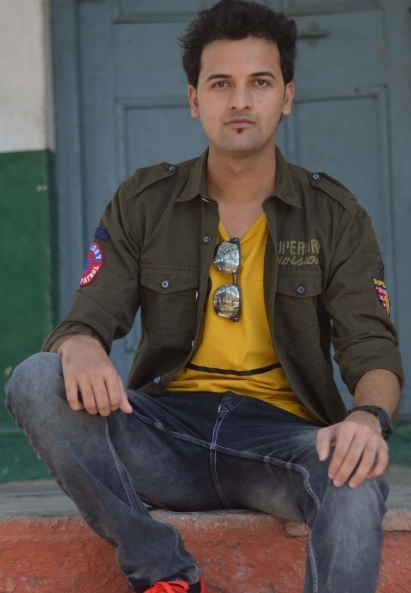 Profile Gotra information is : NAHAR .